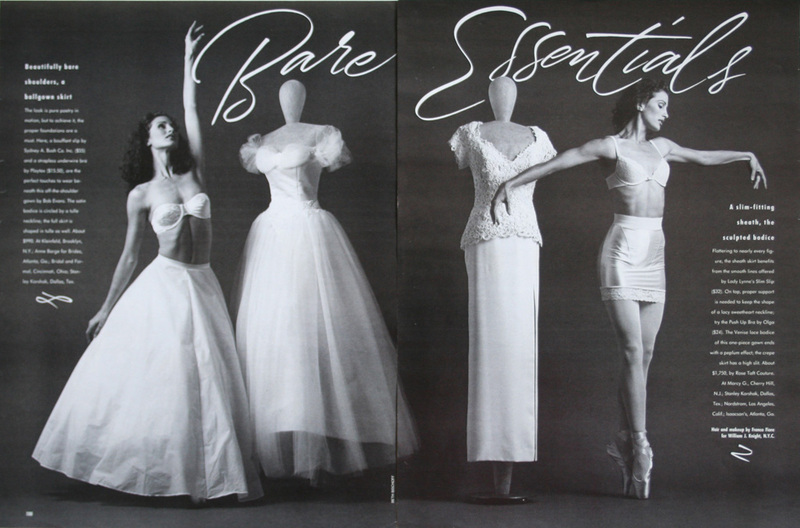 From Modern Bride magazine (1992). Written with a ruling pen. Art director Debra Gill.